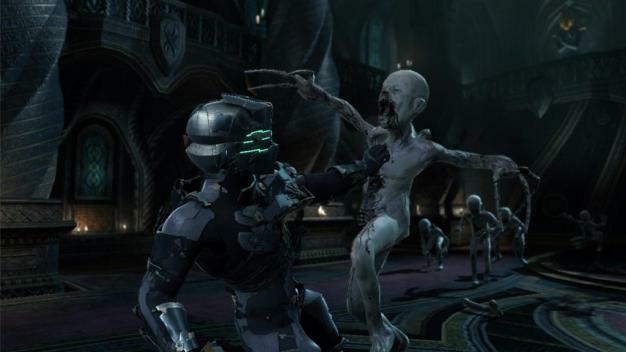 Check out my review of one of the Best games to come out in 2011 so far. This year is shaping up to be better for Video Games than it is for movies already, but is it not sad how that seems to be the case almost every year. 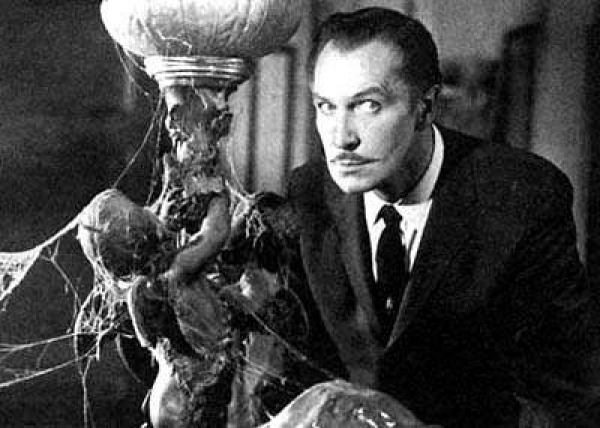 Check out my article on Vincent Price, as we celebrate 100 years of the Crown Prince of Horror. Go to your local Game Stop, Best Buy, or what ever store tonight at midnight. Learn what fear is, welcome back Isack. Check out the first three episodes of NBC the cape great new show. Back from Arisia 2011 tonight and its a slow short night. The show will be over at 1am. We will brodcast our interview with Dan Kimmel about his book Jar Jar Binks must Die. At Arisia 2011. First panal tonight at 9pm. Posts will be very few and far between till Monday. 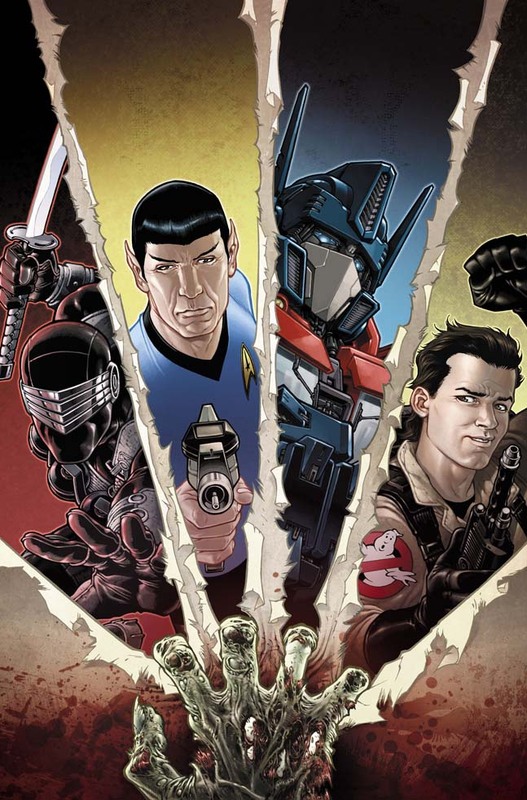 What problem do the charecters of Star Trek, GI Joe , Ghostbusters and the Transformers all have in common, ZOMBIES. Tonight Tom Waltz will talk to us about IDW first major crossover event. ABC V returned this week. 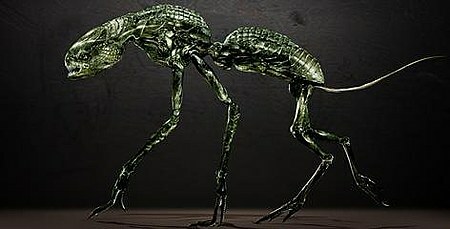 A great sci-fi show with a creepy vibe. USA today also revelaed the first of what the Vs look like.